In New Zealand, every year one in five will be diagnosed with a mental illness and many more will struggle without seeking help. Mental disorders are the third leading cause of health loss for New Zealanders. As recently discussed at the World Economic Forum by New Zealand’s Prime Minister Jacinda Ardern, this problem needs a more preventative approach. 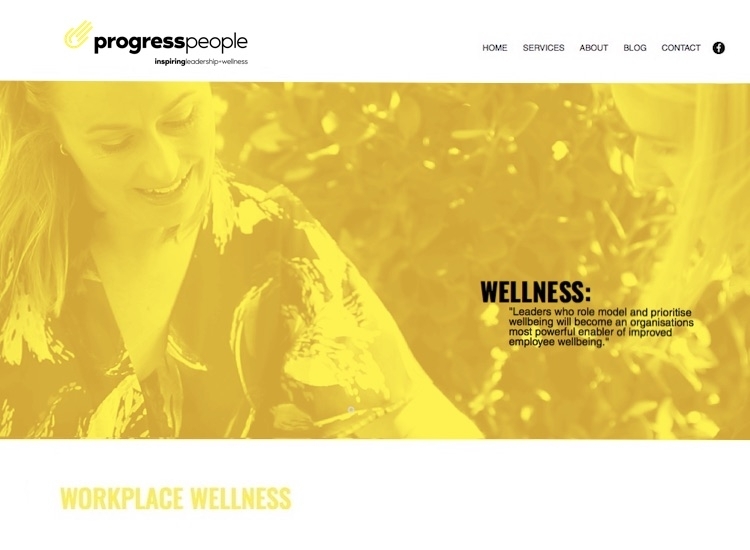 Wellness Orbit is pleased to announce its new strategic partnership with Progress People Ltd, to deliver its world-class mental wellness e-trainings to workplaces in New Zealand. This partnership enables to make the world’s first fully digital mental wellness gym more accessible in New Zealand. Wellness Orbit is offering video based e-trainings over the Internet which improve intrapersonal skills and empower employees to be more productive and engaged at work, with a focus on keeping all people in excellent mental shape. The trainings provide real skills and caters to different developmental needs for all employees regardless of differing geographic locations. 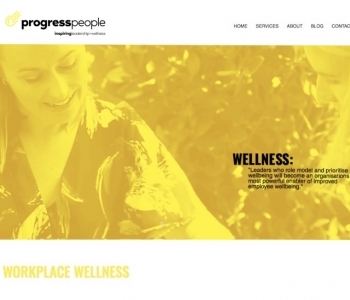 Wellness Orbit’s partnership with Progress People was developed through a mutual goal to drive real change in workplaces to prevent mental health problems escalating into disorders, to integrate wellbeing as a core leadership capability and embed mental fitness into organizational culture. We see that we can reach a broader audience through this collaboration. Proactive mental wellness training in New Zealand is not only vital to helping employees sustain peak performance, but to helping reduce problems that may escalate to mental illness. Suicide rates in New Zealand have increased year upon year for the last four years, despite increasing media attention and campaigns to reduce stigma around mental illness. By providing intrapersonal education for employees to enhance mental strength and develop inner resources we enable workplaces to make a positive contribution to the mental health of their people before mental health problems develop into mental illness. Typically, education in mental strength and intra-personal skills has not been provided in schools, homes or communities. By making proactive mental wellness related education accessible we hope to see an increasing number of workplaces to take more responsibility for this. Wellbeing is on the radar of Boards and Executives. It is even sometimes written into policy and strategic planning but if organizations fail to provide their employees with solutions that are meaningful, easily accessible and bring about sustained personal growth, they are simply paying lip service. And whilst we acknowledge the role that more typical workplace wellbeing initiatives focusing on the more physical aspects, we absolutely maintain that focusing on these alone is short sighted. In this fast-paced digital age we need to offer companies and organizations a more sustainable path to productivity, employee engagement and individual mental fitness as we often use our heads as our main 'work asset'. Progress People Ltd is a well-established private consulting company (est. 1994) based in New Zealand, providing training solutions and executive coaching in the space of leadership development, sales development and workplace wellness. Progress People work with a wide range of businesses across New Zealand who are looking to inspire leadership and self-discipline within their teams, and provide useful techniques to ensure that all staff are actively engaged and motivated within their place of work. Wellness Orbit is developed by Conscious Initiative PLC, originating from Estonia and acting according to European Union business and privacy regulations. This fully digital mental wellness gym is a unique, science based approach to proactive mental wellness, developed and presented by well-known psychiatrist Dr Helena Lass. Here you find e-trainings that offer only original, professional and high quality video and self-evaluation tools for your team. Wellness Orbit is designed as a B2B solution for training intrapersonal skills of your employees; when your employees apply what they learn it becomes easy to improve the mental wellness and productivity of your team. If you would like to discuss a tailored package for your team or take short mini training, please get in touch with us: wellnessorbit@consciousinitiative.com.